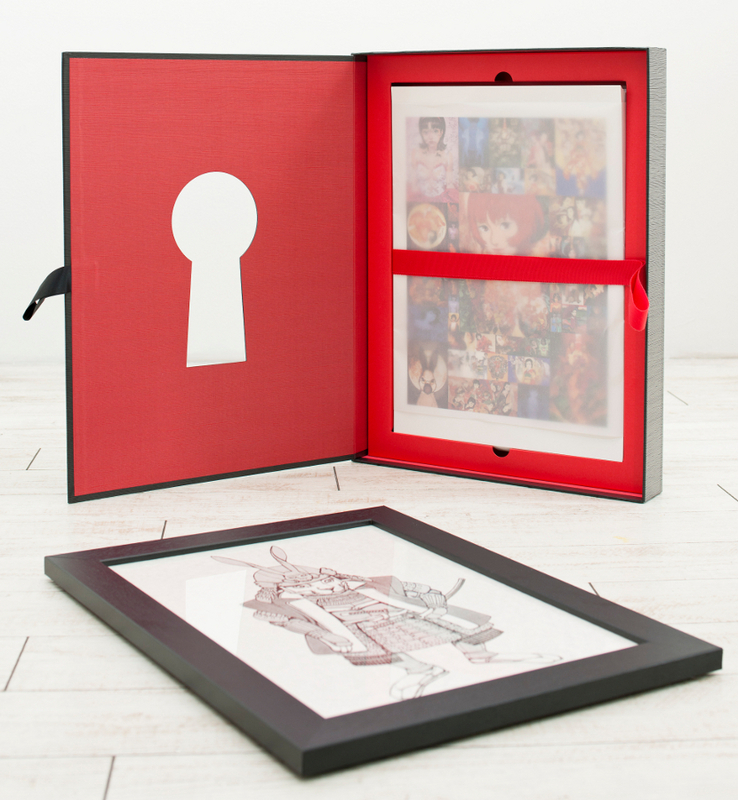 64-piece exclusive gift-boxed collection of the designed illustration featuring Satoshi Kon’s animations and related goods, including the rare original sketches before the coloring or composition, and also some private drawings. 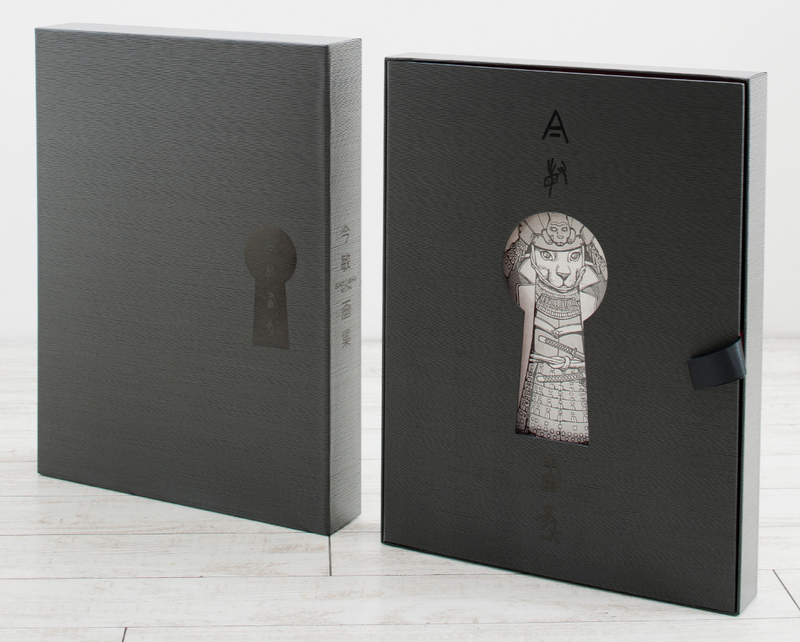 The package comes with 4-page of Kon’s own description note on each piece ——— it’s intended idea, method and technique, and story behind the creation. 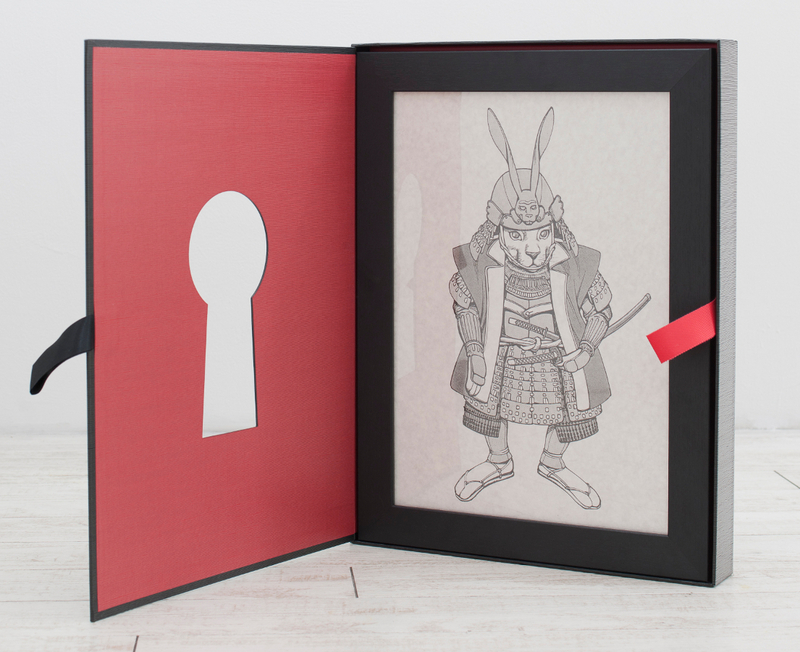 All illustrations are printed individually and unbind. Choose the one you like and set into the frame included. 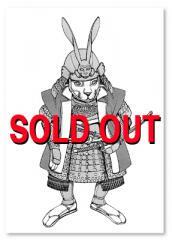 Satoshi Kon Art Works Box are sold out. We will inform after Monday, September 5 when the cancellation is generated.